Not so long ago, we held a 'winter donation' campaign which was incredibly successful! With the help of our supporters and followers, we gathered thousands of winter jackets and shoes. 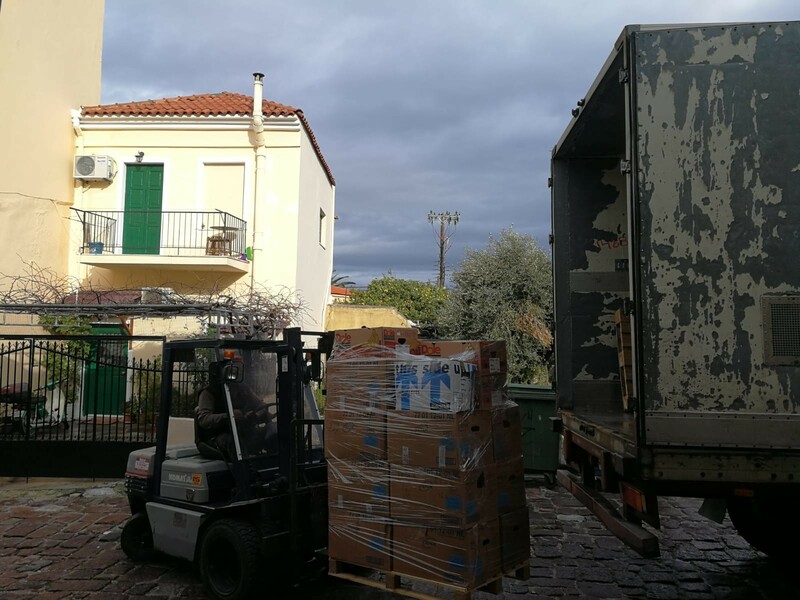 However, the number of winter items were so much that they exceeded the number of residents on Lesvos! 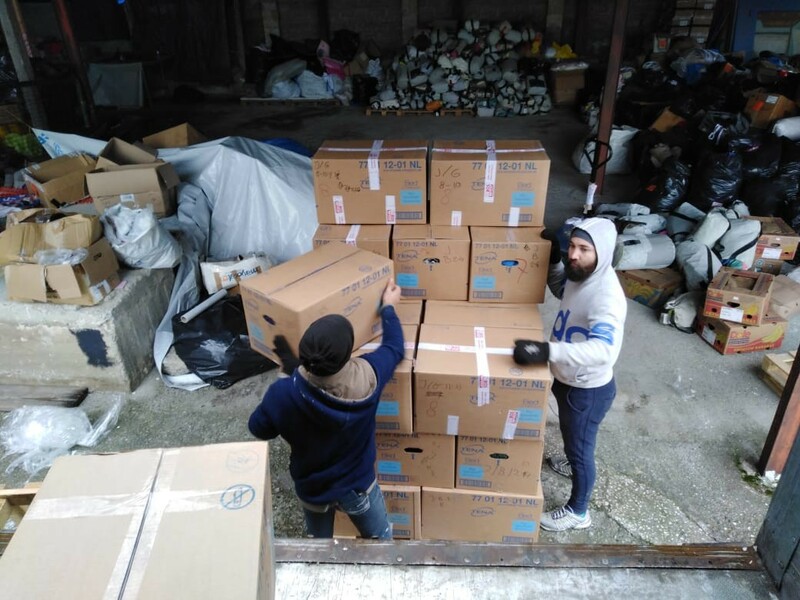 With the help of Refugees4Refugees, we were able to donate & distribute the remaining items on the island of Samos, where help is most definitely needed! Providing warmth on Samos made us realize that, if possible, we might want to grow our Movement and try to solve a bigger part of the refugee crisis. Stay tuned on our Instagram and Facebook page for al our current and possible new projects. To help us carry out projects, feel free to make a donation or apply to become a volunteer.